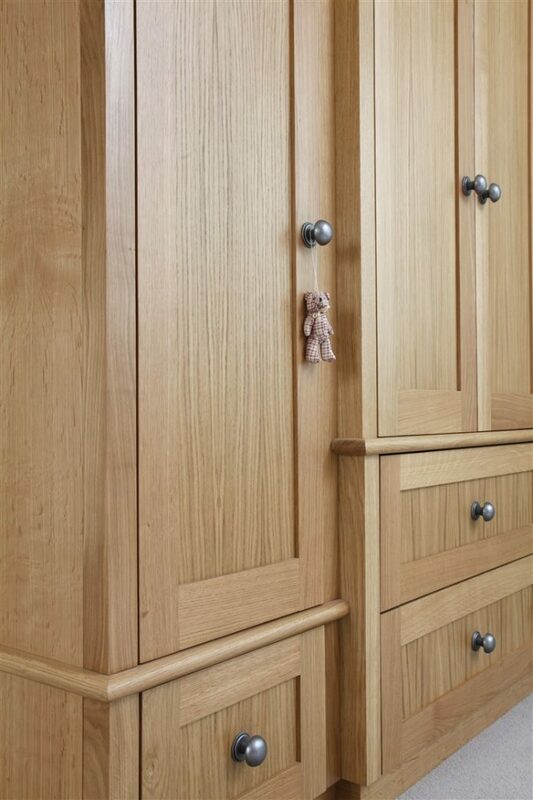 At Thorington Joinery you’ll find a passionate, close-knit team of highly-skilled joiners and cabinet-makers providing bespoke domestic and commercial joinery services from our workshop on the Suffolk/Essex border. 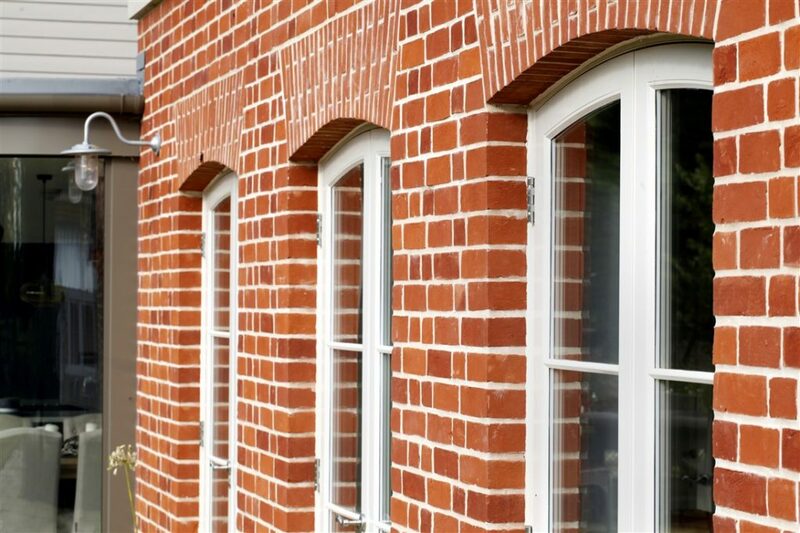 A high quality product that will stand the test of time, hardwood timber windows provide the perfect combination of style and performance. 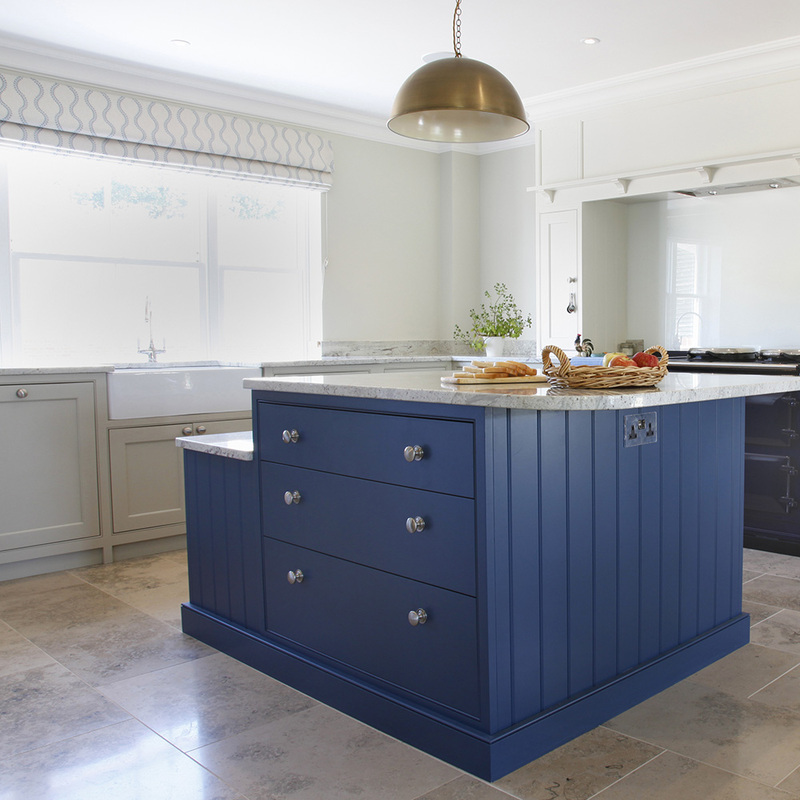 The quality, luxury and functionality of a bespoke hand-crafted kitchen maximises this multi-faceted space. 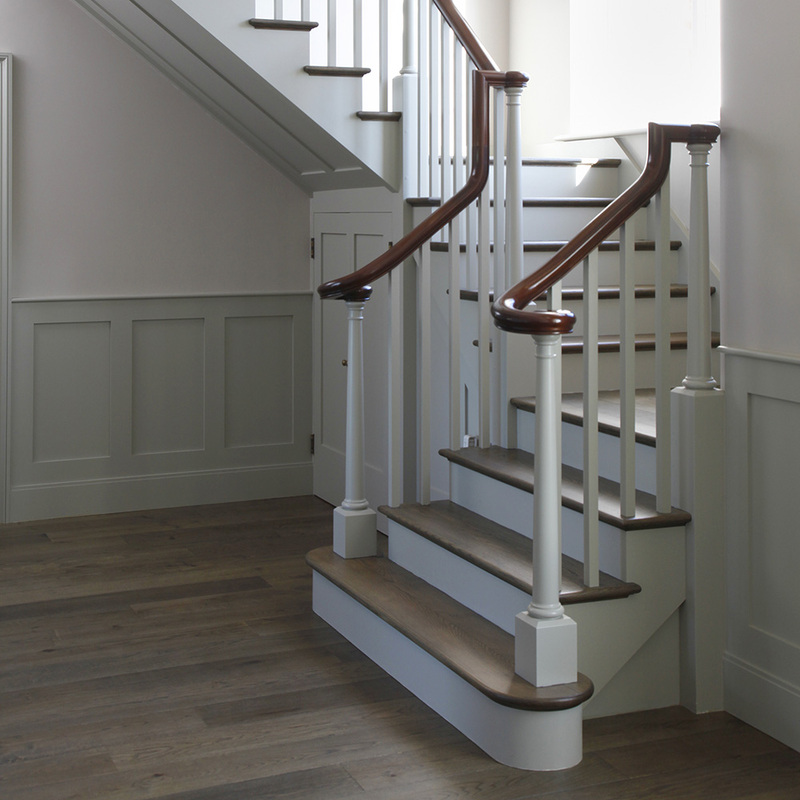 Standing proud as the centrepiece of the home, a bespoke solid wood staircase is a memorable feature to add prestige and value to a property. An expertly-crafted timber framed structure shows an appreciation of, and benefits from, the traditional methods and styles which have survived hundreds of years. 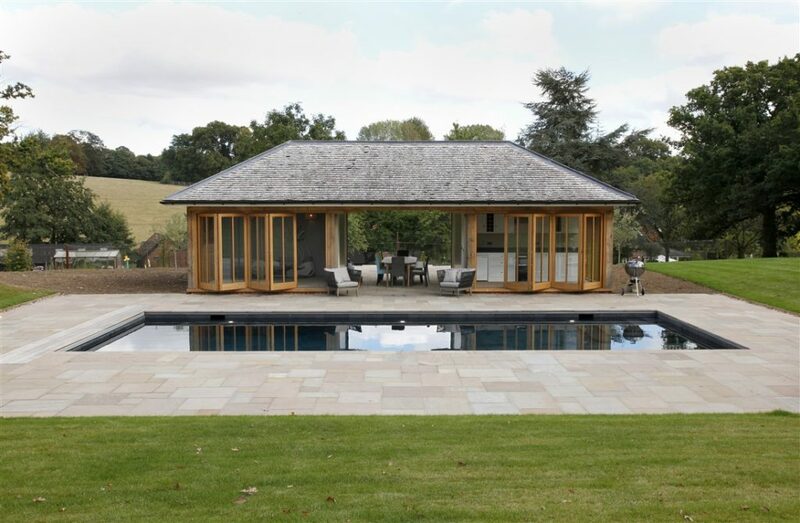 Thorington Joinery’s team of craftsmen will combine time-honed expertise with time-honoured techniques to maximise space in a stylish, luxurious and unique manner.